Have you ever wondered why a certain style just does not look good on you? Have you ever wanted to find the perfect dress or skirt to fit your body shape? Do you know what your body shape is? 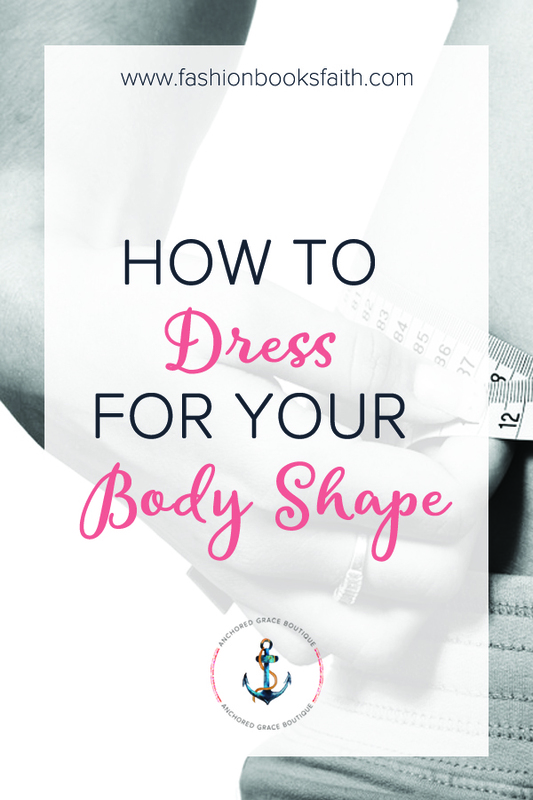 Do you know how to dress for your body shape? Update: I’m going to say this based on some feedback I’ve received. I’m not telling you not to dress how you want or how you feel comfortable. Throw the rule book out the window and if you love how you look in something, wear it! Don’t let this post or anyone make you feel less than the beautiful woman that you are. Let me say that again – DRESS HOW YOU WANT! If you feel beautiful, who cares what anyone else thinks. This mama knows, my body is beat from bringing three lives into this world and if I find something that makes me feel good, I’m wearing it. This post was written with the intention of bringing some information forward that I get asked about often. Women have asked me, “what should I wear” or “what will cover my midsection”. I hear statements like “I can’t wear that because I’m short” or “That would make my hips look huge”. This post was written to help those who want to feel comfortable in some of our style options. We’re going to look at body shapes and how to dress for them. We’ll also look at some LuLaRoe styles that will be perfect for your body shape. Have questions about your body shape or how to dress for your body shape? Drop me a message or head over to our group and discuss there.